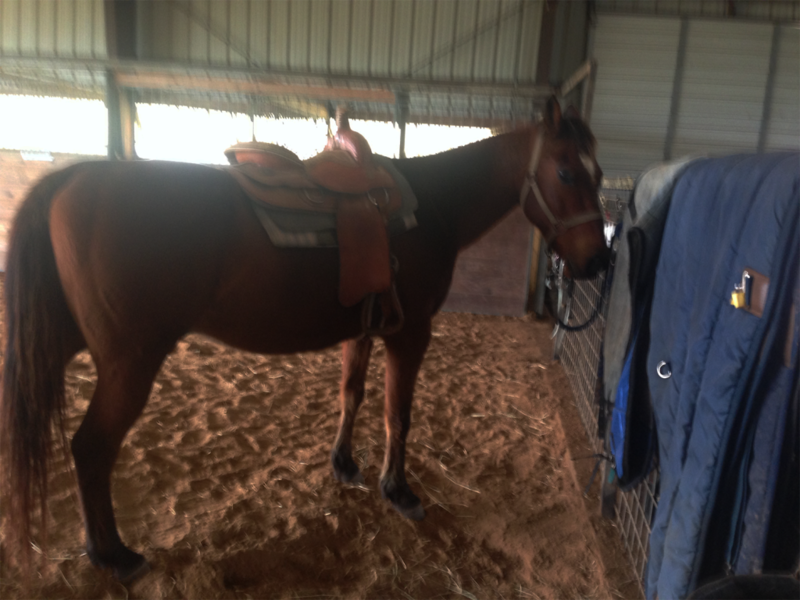 A purebred Quarterhorse, Cherokee is an older gelding. This does not mean he does not have good years left in him though. He gets along great with both humans and his pasture pals. 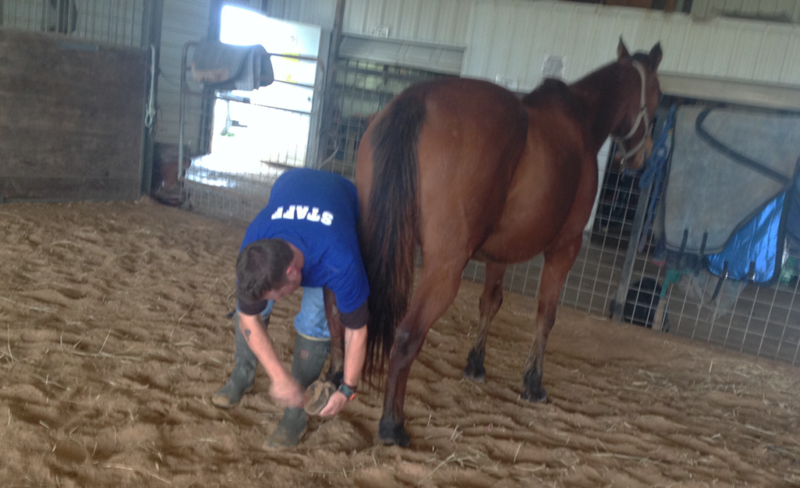 Cherokee has excellent social skills and ground manners. He follows others quite well. 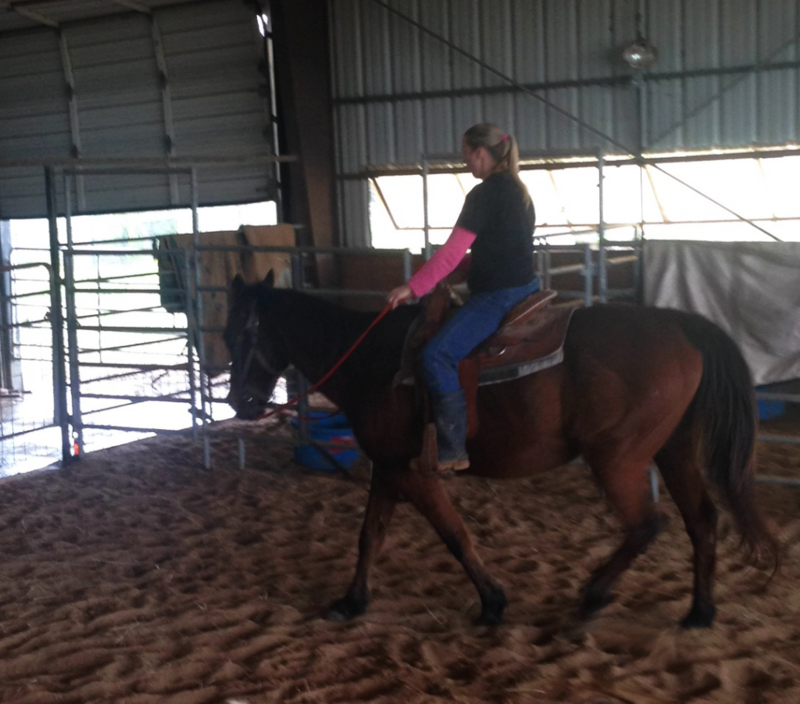 Cherokee does do a bit of small bucking when asked to move out on his own. 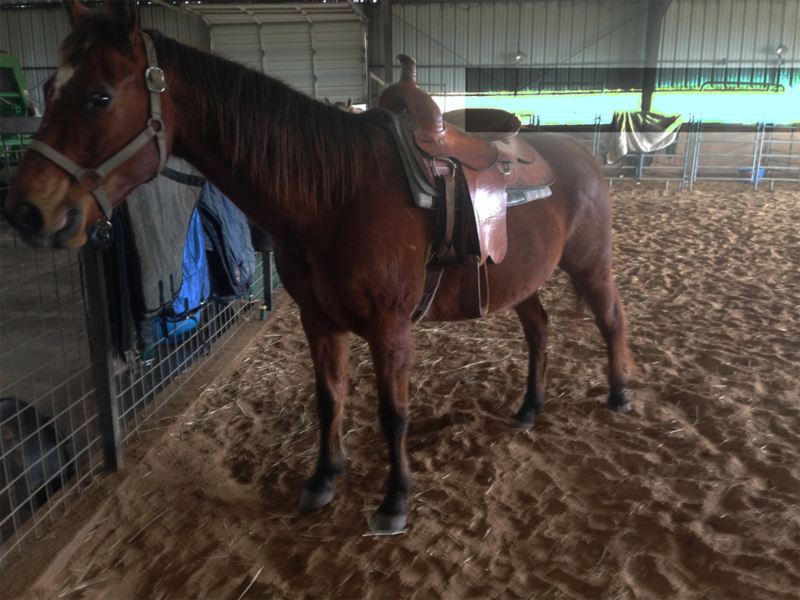 This year, he has developed some discomfort in his neck and because of this, it would be better if he were to be a companion horse only. Please call us for more information.